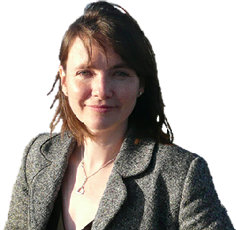 Eleanor Burnham, Assembly Member for North Wales has welcomed the second Annual Review of Wales' Children's Commissioner but has added her voice to concerns that this year, yet again, policy pledges are not being matched by implementation. "It is heartening to see that Keith Towler has grasped the nettle of his office and continues to fight for the rights of Wales' children. "Government policies have been drawn up and pledges have been made but implementation has been sadly lacking and children are suffering as a result. "The Review highlights far too many instances where government is systematically and repeatedly failing our children. "Too many of the points the Commissioner raises this year were in last year's Review as well. "Right here and right now children are at risk from poverty, inadequate health treatment and an inappropriate youth justice system. "I totally agree with the Commissioner's view that it is time children experienced practical benefits and differences in their lives."